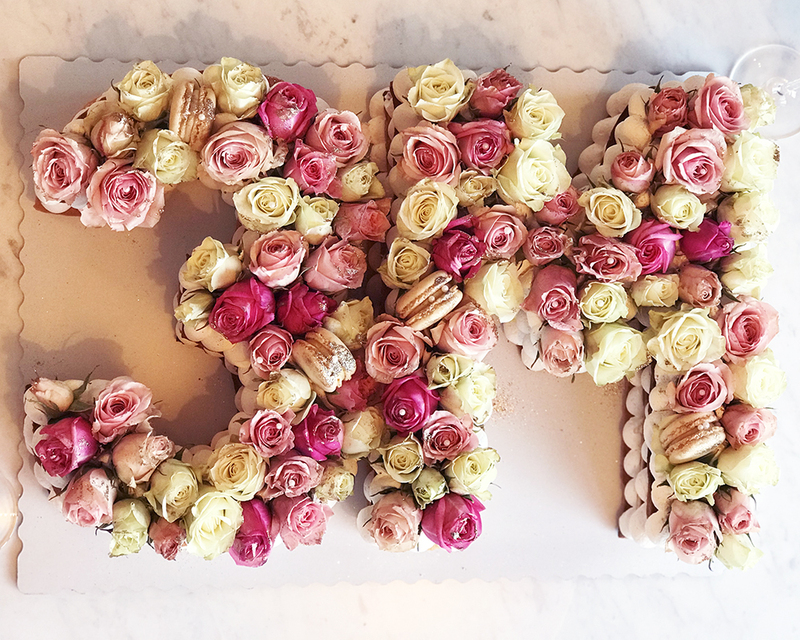 Exciting news: I just hit 3 million followers on Instagram!! First and foremost, I want to thank all of you who have followed me on this journey and who make all this worth it. I absolutely love sharing the recipes I make, the outfits I wear, and the beauty secrets I’ve learned with all of you, and can’t wait to continue to share my life with you. 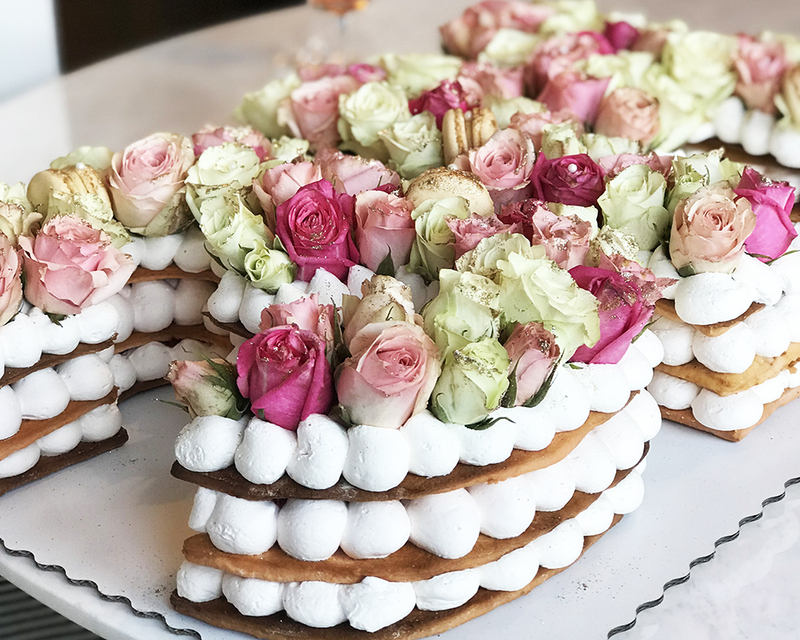 And shout out to my amazing team that help make it all possible…and who also got me this delicious cake from Crumbles Patisserie to celebrate the occasion! Here’s to all of you who have followed along, and here’s to millions more!